Wonderful Harbour Views"|Beautiful Interiors"|Casual Luxury"|Down Home Hospitality"
A little white space around the edges of life leaves room for unexpected joy and small quiet moments of reflection. There is an irreplaceable value in small places, being small to deliver big, to bring ingenuity, creativity, and a respect for the natural world. Each suite is handmade modern: a contemporary expression of traditional design and decor. 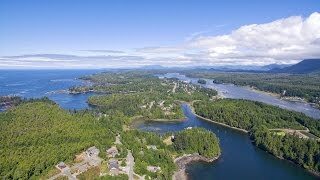 A small island off the end of a peninsula jutting into the pristine Canadian coastlines of the Pacific Ocean upon which we take our name The Francis. One of the earth’s corners at the outer edge of modern life, tangled up in the natural world. The people here know what it is to be rooted, sheltering against life’s great storm by binding themselves to the land and community. 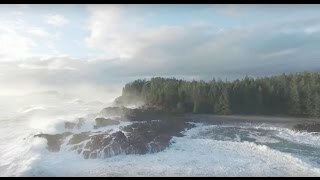 We ❤️ Ucluelet – Tourism Ucluelet Official Video Shot In 4K. Please visit www.discoverucluelet.com and plan to stay an extra day and play.